victims of at least one type of cyber attack. they do not feel their company will be affected by a cyber attack. were weighted to be representative of small business owners in the U.S.
combined categories/answers are due to rounding. mutual funds; banking and mortgages; pet, motorcycle and boat insurance. 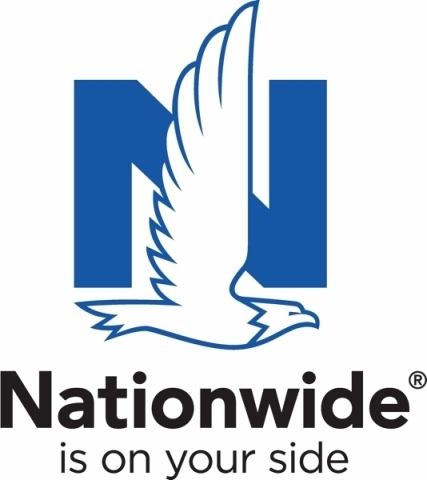 For more information, visit www.nationwide.com.